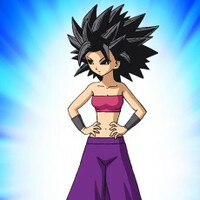 Crunchyroll - Lady Saiyan Caulifla Prepares to Fight in "Dragon Ball Super"
Lady Saiyan Caulifla Prepares to Fight in "Dragon Ball Super"
Voice actress Yuka Komatsu is joining the cast of Dragon Ball Super as a tough lady Saiyan from the 6th universe beginning in Episode 89, which broadcasts in Japan on May 07, 2017. 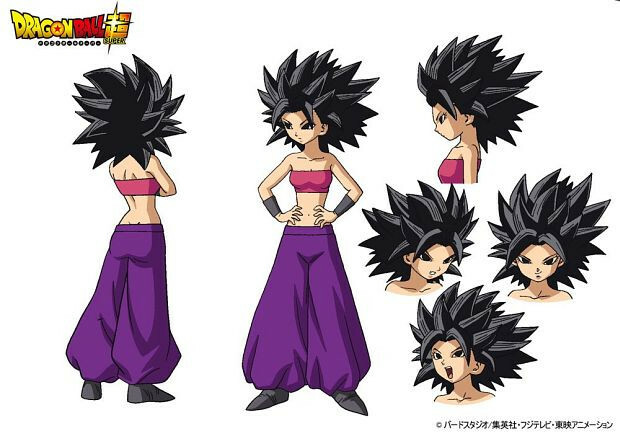 Komatsu plays a character named Caulifla, a lady Saiyan warrior who looks like a juvenile delinquent, but who possesses an unmatched "battle sense". 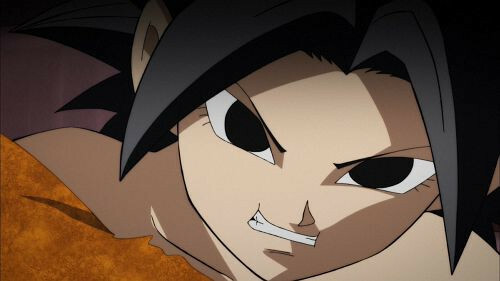 Akane Kiryu is Hot to Trot in "A Centaur's Life"